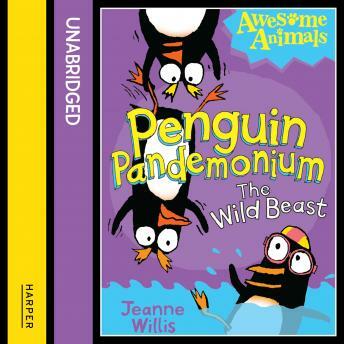 The third of the award-winning Penguin Pandemonium books. Part of the Awesome Animals series - the funniest fiction, starring the wildest wildlife, from prize-winning authors. Rory and his pals have got their flippers in a flap! The swimming, singing, snowboarding penguins of City Zoo have got competition. There's a new arrival at the zoo and he's stealing all the limelight! But is Frosty the polar bear cub friend or foe?